The SCEC is held over three full days during mid-March each year in Myrtle Beach, SC. 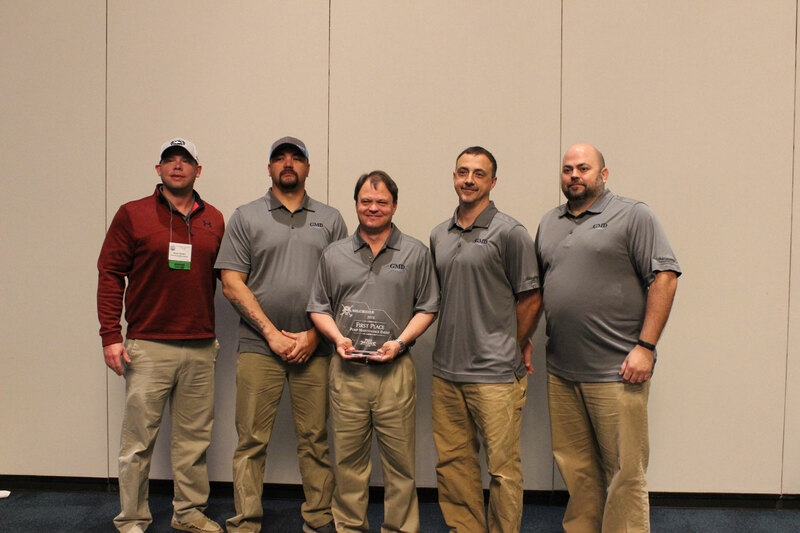 The 2019 SCEC will be held held March 10-13, 2019, where over 1,600 professionals will be in attendance at the Myrtle Beach Convention Center. For more information about SCEC, visit their page at http://www.scwaters.org/page/SCECAbout. 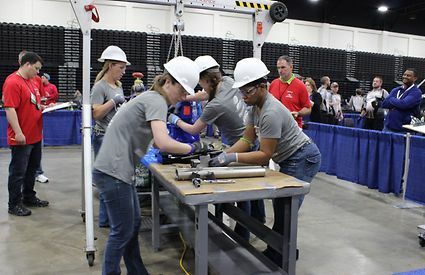 SCEC features a variety of hand-on water and wastewater operations competitions, including Operations Challenge, Hydrant Hysteria, Top Ops, Meter Madness, and Pipe Tapping. SCEC also hosts the annual Best Tasting Water Contest. Greenwwod Metro - Lethal Concentration, took first place in the 2018 competition.